You are here: Home / Blog / Epic News / The 2018 Epic is in the books! 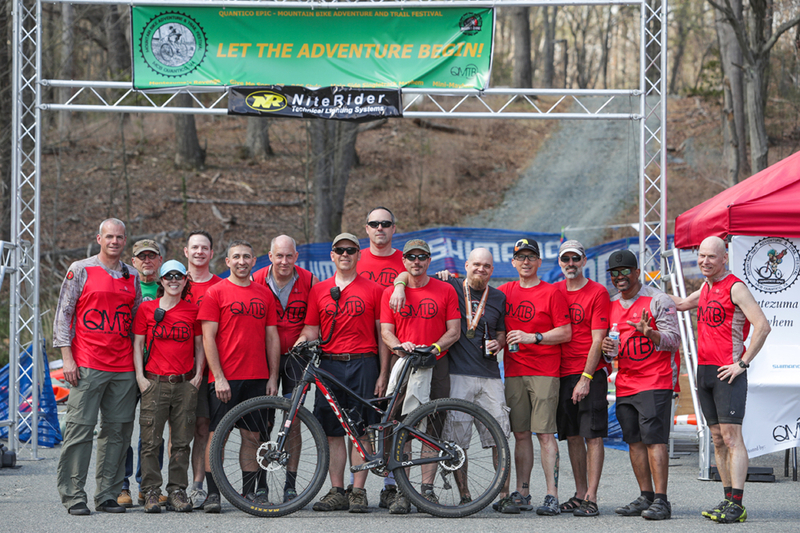 Thank you to everyone who signed up, rode and volunteered to make the 2018 Quantico Epic a resounding success. Hundreds of riders enjoyed the trails aboard MCB Quantico on a picture perfect day. We’ve posted a picture gallery of some of Bruce Buckley’s best shots. Please visit Bruce’s website to purchase individual prints. Thank you to all our Sponsors for helping us make this an event to remember, we could not have done it without you! See in you in 2019!